Lace Bridesmaid dresses are elegant and have a touch of vintage look. It will be good if the bridesmaid designs do not match with the bride’s dress. 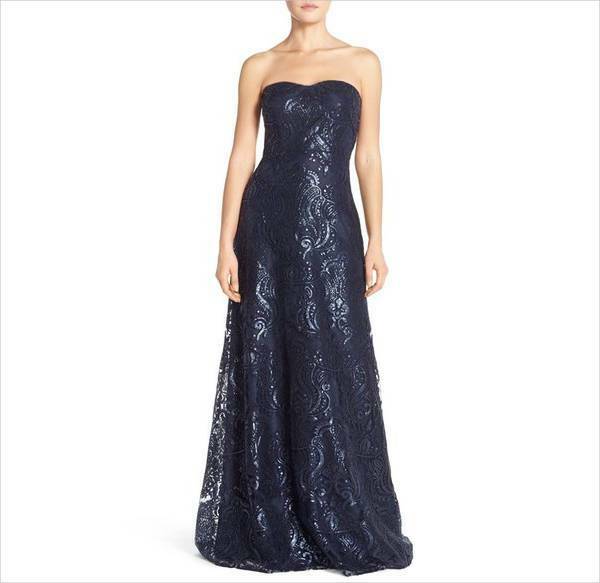 If the bride is going for a dress other than lace, bridesmaid can choose lace dresses. They are available in different colors and designs. It is always better to choose lighter shades so that they do not dominate the bride. 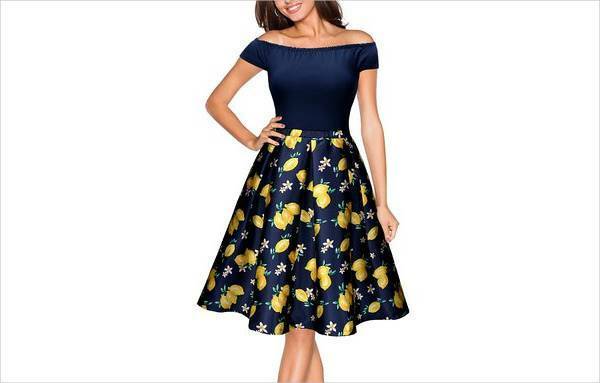 Floral dresses are the most romantic dresses. When it comes to floral bridesmaid dresses, the floral dresses can be chosen if the bride goes for a rich plain dress. If the bride chooses white color, the white floral dresses would compliment the bride’s dress. The art of selecting and making a match really looks good for bridesmaid dresses. Short dresses are modern and trendy to look. If the wedding theme is modern and trendy then the bridesmaid can choose short dresses. There is a wide of short bridesmaid dresses in satin, chiffon, lace etc. and can chosen based on the choice of the ladies! Beach bridesmaid dresses are simple yet gorgeous to look. As the wedding venue being a beach, the bride would also choose to simple and elegant. To go with the flow, the bridesmaid dresses if chosen in a simple and plain design would match the theme. Long sleeve bridesmaid dresses have a trendy and traditional look. The long sleeve dresses can be chosen if the bride goes a traditional or vintage look. Especially the long chiffon and lace dresses with long sleeves really win everyone’s hearts in a wide range of colors. A combination of colors would always create magic. White and pink, White and camo, light yellow and greens, any combination is just wonderful. 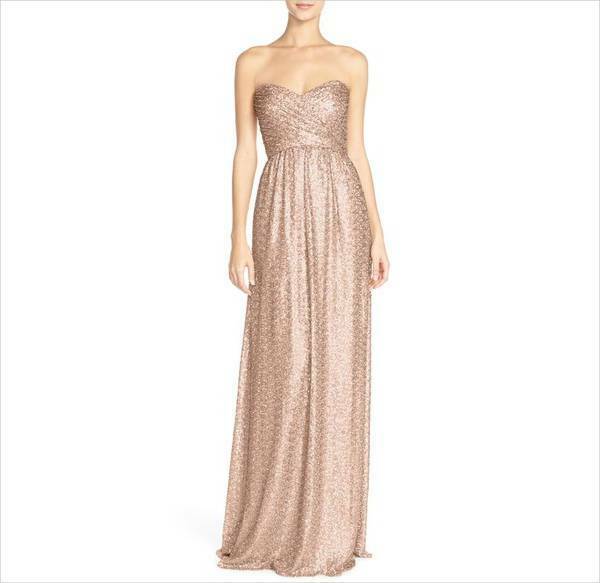 The bridesmaid can choose two tone dresses if it goes with the flow and the bride’s dress. Spring is a season of flowers and sunshine. The bright colors and floral designs go well for the spring bridesmaid dresses to create that spring romantic look. For example if the bride goes for red dress, the bridesmaid can choose white floral dresses to compliment the bride. Halter dresses are the most romantic dresses. The halter bridesmaid dresses can be chosen if the bride goes with the same style. These dresses create a magical atmosphere with their designs. The dresses are available in various colors and designs to choose from. Wrap dresses are a favorite among women as they bring the best looks of woman out. The wrap dresses are also sleek and neat look which makes them sought after dress designs for wedding bridesmaid dresses. Gothic dresses are preferred mostly in black or combination of black and white. If the wedding theme is Gothic, then the bridesmaid can go for Gothic dresses with tulle, lots of traditional dresses such as layering’s etc. Choosing the bridesmaid dresses is an important part of wedding and they create magic if they are chosen based on the bride’s dress and wedding theme. As the bridesmaid play a crucial role in weddings, choosing the perfect bridesmaid dresses is also very important. 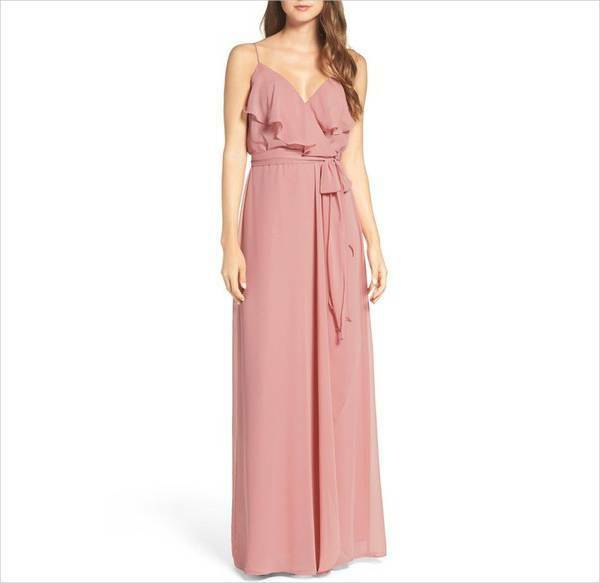 The bridesmaid dresses also go well as prom dresses too.